Ei Publican Partnerships together with multi-operators, The Healy Group, have revitalised The Hampton Ale House, Hampton, which opened this week, following a £150,000 investment. Husband and wife, Marion and Don Healy, founders of The Healy Group, a family run company, have nearly 30 years’ experience in running successful pubs across the south of England, including a number of Ei Publican Partnerships’ sites; The Royal Oak and The Woodcutters both in Bracknell, and The Bedford in Fulham. The new opening follows a significant transformation after the site suffered from severe fire damage last year. 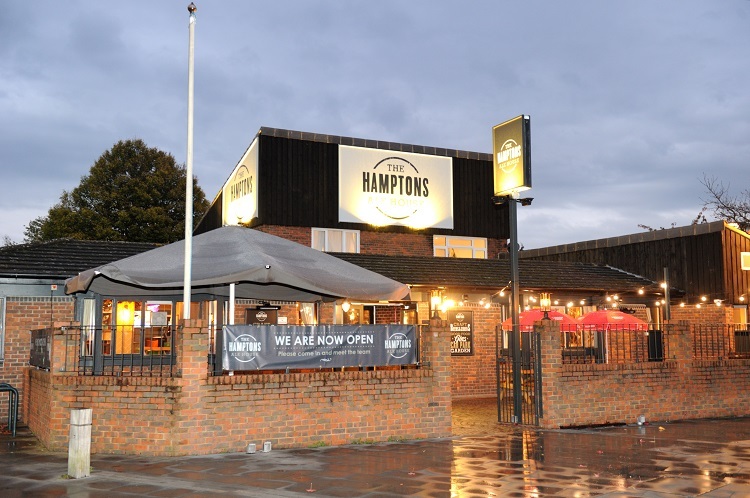 The refurbishment has introduced a modern look and feel including a brand-new bar, toilets, the installation of a commercial kitchen, as well as a separate area for functions which can be sectioned off using new folding doors. In addition to the refurbishment, the pub has been repositioned with a new food and drink offer. The pub will be open for breakfast through to dinner, serving artisan stone-baked pizzas to traditional Sunday roasts, with all ingredients being sourced locally where possible. The drinks offer will be primarily focused on popular ales, including London Pride and Courage Best. Marion Healy, said: “We want to take the site back to what the community know and love, with a modern twist on the traditional pub and a family-friendly offer where there is something for everyone. The introduction of the function area opens up a whole new offering in the community and we’re thrilled to be able to introduce something a little extra for our loyal customers. 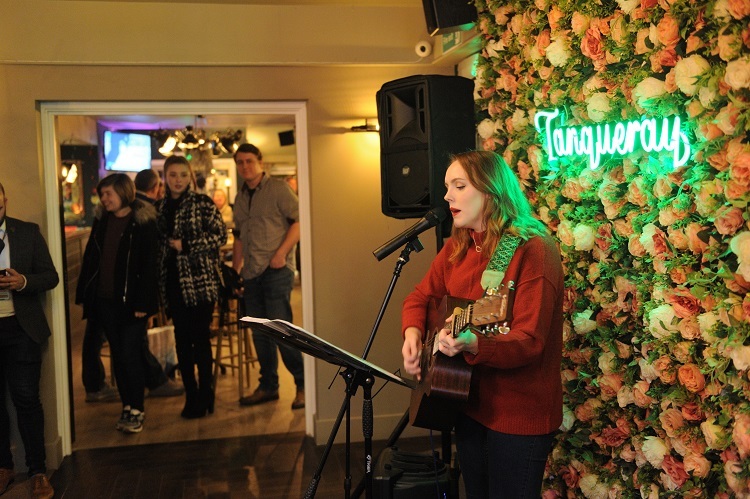 The pub will also host live entertainment on Friday and Saturday nights, including an open mic night, pool nights and a regular pub quiz. Ei Publican Partnerships Regional Manager Mark Lewis said: “Marion and her team are not only an asset to the community, but an asset to our estate. They have a tremendous track record of running excellent pubs and I have no doubt this site will be a success.